Founded in 1946, Iseli Company is the leading supplier of Swiss screw machine products in the country. Founded in 1946, Iseli Company is the leading supplier of Swiss screw machine products in the country. 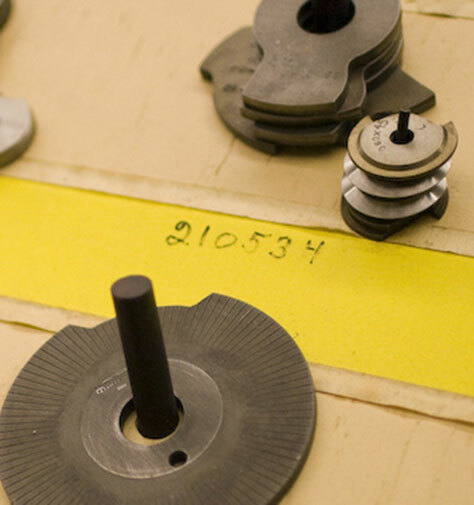 Iseli operates over 350 screw machines in 100,000 square feet of space, and provides the precision machining expertise, technology and workmanship to meet your precision component requirements. While building our operation and reputation as a traditional Swiss screw machine shop, continued investment in modern technology and equipment has enhanced and increased our precision machining capabilities. Multi-axis CNC Swiss lathes, computer-based “real time” SPC systems, CNC turning centers and Computer Aided Design (CAD) technology for tooling and process development, all supplement and increase the traditional Swiss screw machining capabilities that we offer our customers. At Iseli Company, we recognize that the key to our continued success is to assist our customers in their efforts to succeed in a competitive marketplace. Our focus on utilizing “lean manufacturing” tools and principles to drive continuous improvement in our quality, delivery, safety and cost competitiveness is what will best support this initiative.